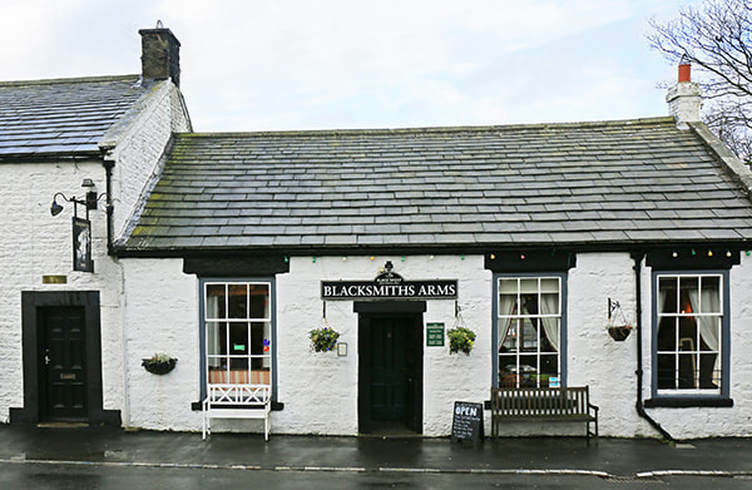 Contact us at the Blacksmiths Arms Public House, Mickleton, Middleton-in-Teesdale, Barnard Castle, Co Durham, UK - The Blacksmiths Arms, Mickleton, Teesdale. The Blacksmiths Arms at Mickleton in Upper Teesdale. Contact information.